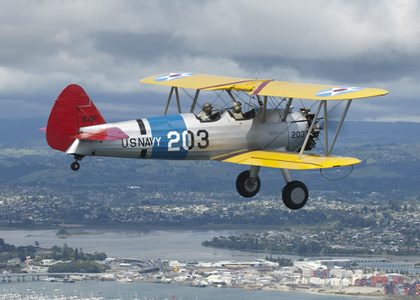 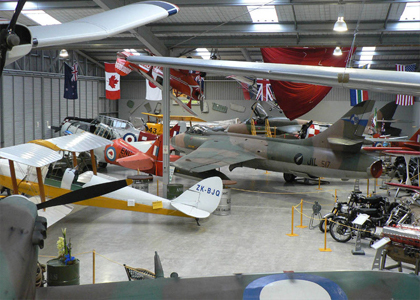 Classic Flyers New Zealand - Bay of Plenty's Ultimate Aviation Experience for the Whole Family. 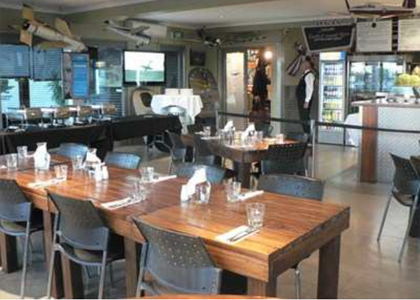 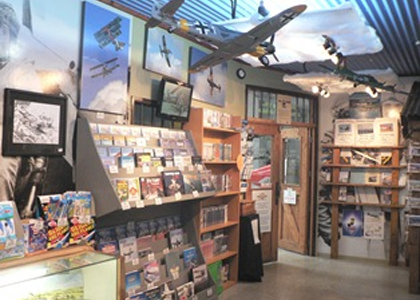 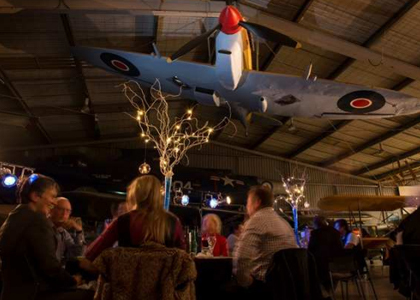 Flights, Aviation Museum, Conference Centre & Cafe | So much more than you would expect! 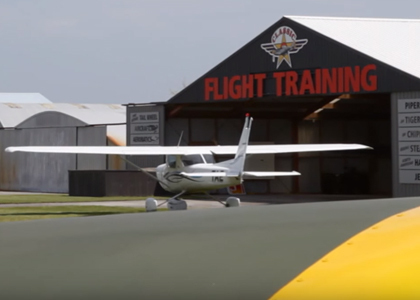 We'd love to keep you informed of what's happening at Classic Flyers NZ!